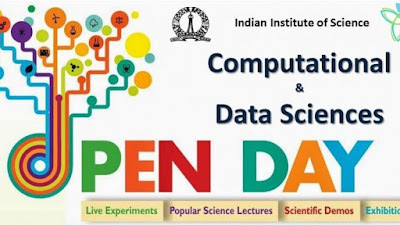 Indian Institute of Science (IISc’s) annual public outreach event is celebrated to mark both the birth anniversary of the founder JN Tata (March 3) and National Science Day (28 February). On this day, IISc throws its doors open to students and the public, inviting them to explore, experience and enjoy the wonders of scientific and technological innovation at the Institute. Every year, thousands of visitors flock to see the scientific demos, live experiments and exhibitions, and to interact with researchers at the Institute. 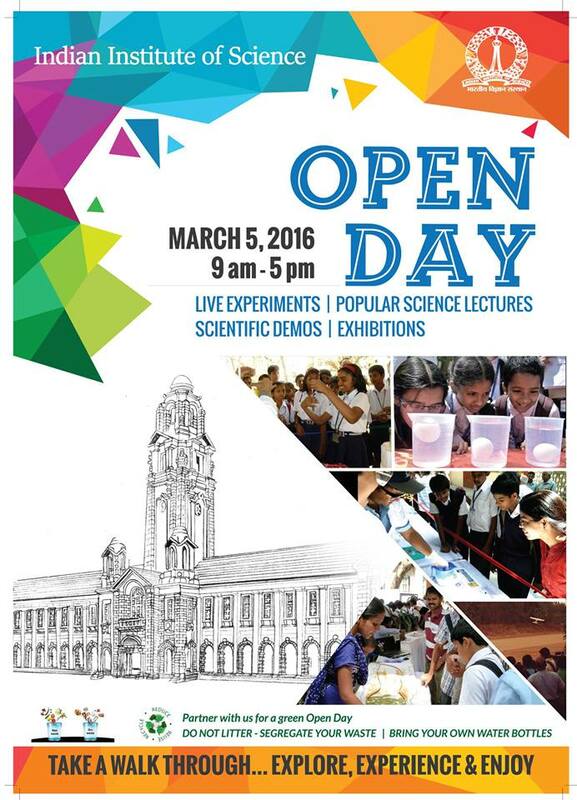 The Department of Computer Science and Automation (CSA) and the Department of Computational and Data Sciences (CDS) will host its Open Day on Saturday Mar 5, 2016. While CDS will hold its first open day on March 5, CSA has been doing it for years. Several technical and interactive programs will showcase the research and academic work that is conducted at both the departments, including popular talks every hour from faculty, students and industry speakers, and posters and demonstrations. We will also have quizzes on the talks and posters with fun prizes to be awarded to winners! India’s Biggest Nanotechnology Event Bangalore INDIA NANO closed highlighting the latest trends on nanotechnology and applications. The international event was organized by the Department of IT, BT, SnT and Vision Group on Nanotechnology along with Jawaharlal Nehru Centre of Advanced Scientific Research under the leadership of Bharat Ratna Prof. Shri C.N.R. Rao, FRS, Chief Mentor, Bangalore INDIA NANO.The power-packed day 2 comprised of an outstanding line up of speakers and programs that demonstrated the efficient adoption of Nanoscience to address human requirements. 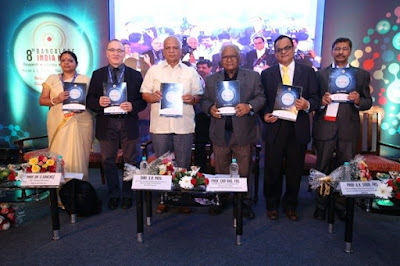 Bangalore INDIA NANO saw over 60 global speakers addressing over 13 sessions, the event saw participation of from over 600 delegates with over 40 exhibitors and 2000 business visitors. Day 2 included a keynote lecture by Prof V Ramgopal Rao who introduced delegates to an amazing ecosphere of nano-electro-mechanical-switches. The application of these switches range from environmental sensing to agriculture and healthcare. This was followed by the second keynote lecture by Dr. Supratik Guha which covered nanotech’s practical application in the internet-of-things. The session also gave a glimpse on how technology impacts in controlling the synthesis, properties and manipulation computing and energy. The session helped gain an insight into the research currently being conducted to launch disruptive technology to influence energy conservation, computing and the digital platform. Moving on, students to PhD scholars took center stage to participate in ‘Nano Sparx’ in its premier edition at this event to showcase their entrepreneurship in Nanotechnology. The competition saw seven proficient contestants battle it out to win the coveted title. The best Nano Sparx was recognized and awarded to Prasoon Kumar, IIT Bombay. The ‘Nano for the young’ program was attended by about 500 under grad students who were introduced to the fascinating world of nanoscience and nanotechnology by expert speakers. Another major highlight was a ‘Poster – Walkway of Discovery which attracted over 100 young researchers who presented new ideas in nanoscience and nanotechnology. 10 best posters presenters were awarded with Rs. 20,000 cash prize each. The agenda included sessions on Nano Manufacturing and Nano Energy that were delivered by subject experts. While Nano Manufacturing covered topics such as large scale manufacturing, large area Nano fabrication self-cleaning anti-microbial surfaces and Science and Technology of micro manufacturing, Nano Energy focused on grapheme applications, transition metal nitride and carbides and the use of carbon based materials in energy storage. Attendees also joined in the Research Industry Collaboration Hub (RICH) that was designed for the benefit of emerging entrepreneurs with novel business ideas who made a pitch to investors, heads of large RnD labs, ventured capitalists and industry captains. The eventful day culminated with a valedictory ceremony addressed by Bharat Lal Meena, IAS, Additional Chief Secretary, Higher Education Department, Government of Karnataka and V. Manjula, IAS Principal Secretary to Government Department of IT, Biotechnology and Science and Technology Government of Karnataka. The function included the presentation of the Nano Sparx Awards to Prasoon Kumar, IIT Bombay and Poster Awards to ten recipients. 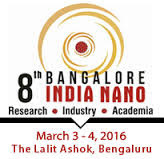 Glimpse into tomorrow-Day 3 of the Bangalore India Nano 2016 would feature a series of tutorials by nano leaders to cover aspects such as Nano Fabrication Technologies, Nano medicine and Electron Microscopy and Nano Photonics. The tutorials will be followed by an interactive session with the tutors to address queries in the above spheres. CYBER-i, the cyber security division of AGC Networks, a leading solutions integrator company and Intel Security today announced a strategic Managed Services Provider (MSP) Partnership to offer outcome based managed security services across the globe. This will give the customers a credible solution designed to effectively and proactively prevent/monitor and respond to security incidents in their organizations. The level of cyber threats is increasing exponentially and this has led to a shortage of skilled security professionals. Thus the overall demand for managed security services in India and globally has increased as organizations seek to maximize/remediate network security through managed services. CYBER-i’s partnership with Intel Security will offer security practitioners with a trusted, reliable security advisor to remotely monitor and support customers while allowing them to maintain control over partner branding, licensing, reporting, billing, and pricing. The industry adoption of managed security services is fast growing as many customers need expert implementation partners for deployment. Moreover, as enterprises struggle to come to terms with the rapidly evolving security landscape, they look towards strong partners who can help architect solutions that enhance their security outlook. 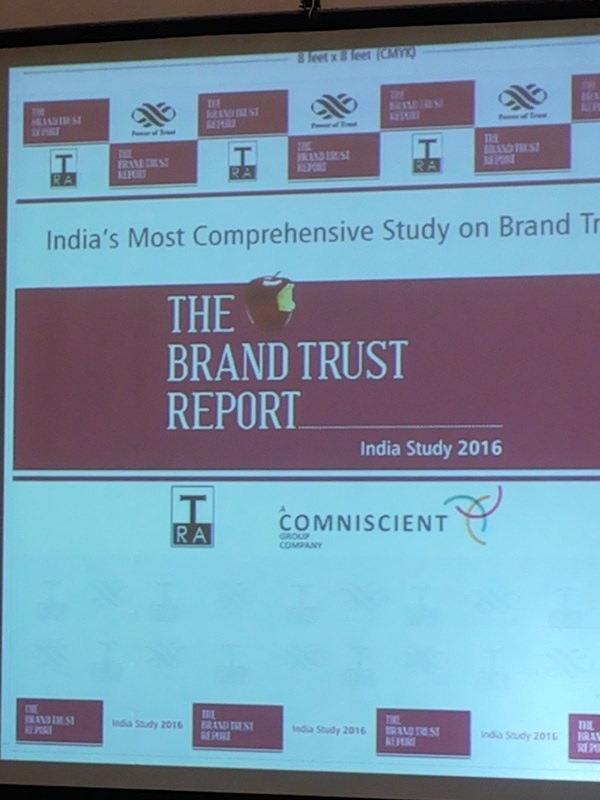 India’s most awaited and rigorous brand evaluation, The Brand Trust Report, India Study, a comparison of the trust held in brands, has been released for 2016. Samsung Mobiles leads South as the Most Trusted Brand as well as All-India rank, followed by Sony which secures 2nd rank sustaining its rank from All-India rank. Nokia ranks 3rd in South up one place from the All-India rank. 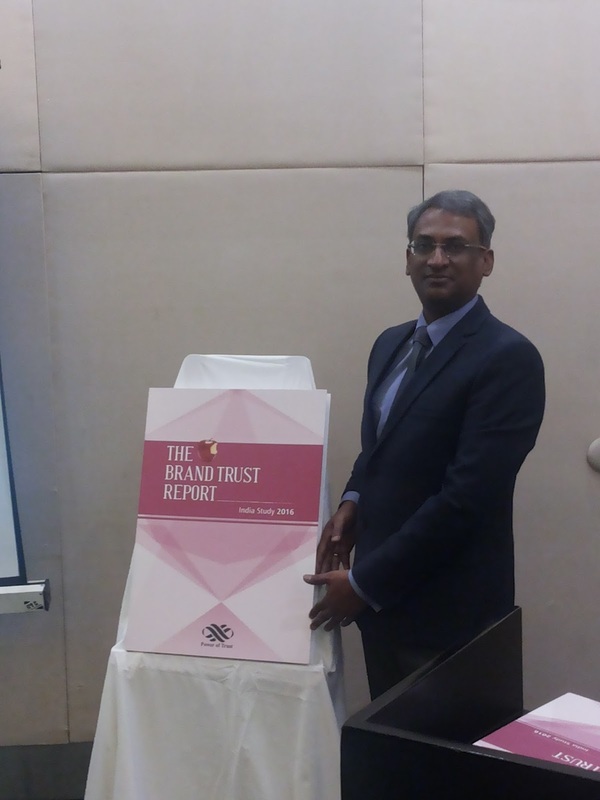 LG is South India’s 4th Most Trusted brand, down one place and Tata secures South India’s 5th position, steady at the 5th in the All-India rank and Boost is the 6th Most Trusted Southern brand improving its rank by moving up 41 places from its All-India rank. Lava is at the 7th position, up 25 places and Dell at 8th position is maintaining its position from its All-India rank. Airtel is at 9th in the South up by four places and Honda is at 10th in the South India down by four ranks as compared to All-India ranking. Last year the five Most Trusted South India brands LG, Sony, Samsung Mobiles, Dell and HP. The Brand Trust Report, the sixth in its series, is the result of a comprehensive primary research conducted on the proprietary 61-Attribute Trust Matrix of TRA. This year’s study involved 18000 hours of fieldwork covering 2500 consumer-influencers across 16 cities in India and generated 6 million datapoints and 20,000 unique brands from which the top 1000 brands have been listed in this year’s report. The 200 page, hardbound report is available for Rs. 14000. N. Chandramouli, CEO, TRA, said on the occasion of the report’s launch, “A distinctive trend has been detected in the rankings of South India which shows a minor deviation in comparison to the All-India line. 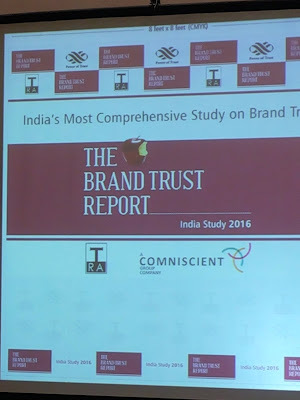 South India’s top 100 brands are almost congruent with India's 100 Most Trusted Brands. Of the 100 south zone brands, only 29 brands were not listed in the India's 100 Most Trusted Brands. Samsung India Electronics has announced the launch of Samsung Portable SSD T3, a premium, palm-sized, external solid state drive (SSD) that offers multi-terabyte (TB) storage capacity. 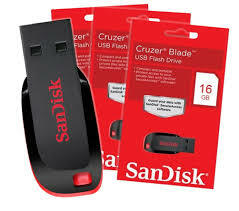 Equipped with Samsung’s proprietary Vertical NAND (V-NAND) and SSD TurboWrite technology, the T3 drive provides advanced performance, enabling consumers, content creators, business and IT professionals, to quickly and easily store and transfer large multimedia content across a variety of devices. 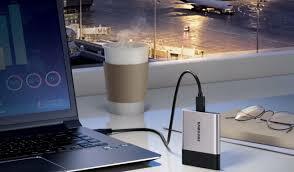 Representing a major step forward for external, mobile storage, SSDs offer a truly dependable and versatile solution. Samsung is leading the market by offering a new 2TB T3 SSD, along with a wide range of capacity options including 250GB, 500GB and 1TB. “With digital content on the rise, consumers, content creators, and business professionals are in need of a high-speed, reliable and secure storage which is accessible from multiple devices such as PCs, smartphones and tablets. 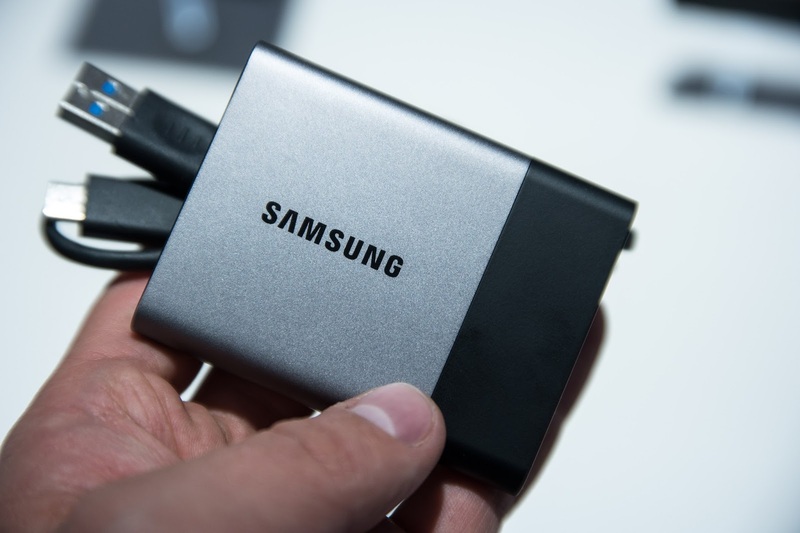 Samsung is leading the way in redefining and revolutionizing the external storage market with the success of Portable SSD T1 launched in 2015. We will set new benchmarks with the new Portable SSD T3 without compromising on storage capacity, style and security,” said Sukesh Jain, Vice-President, Samsung India Electronics. The benefit of the new Portable SSD T3 is the blazing-fast read/write speeds that facilitate quick transfer of data. It is truly an on-the-go device, which gives high flexibility to users owing to its compatibility with laptops, desktops, TVs and android devices. Thanks to its AES-256 bit hardware encryption, it is a preferred choice for transferring sensitive files. With this, users can easily manage their password settings on the move. The new portable SSDs would enrich the lives of consumers as well as enterprises from various walks of life including gamers, media, movie production, architects, and designers, among others. The security features of the drive also make it among the safest in the world. With 256 bit hardware encryption, the T3 is safer than keeping your money in a bank. Built with the same award-winning technology as Samsung’s internal SSDs, the Portable SSD T3 saves users precious time with extremely fast read/write speeds, enabling users to plug in and quickly grab their work to present to prospective clients or partners. The drive comes with sequential read/write speeds of up to 450 megabytes per second (MB/s) with a USB 3.0 super speed interface – up to 4X faster than external HDDs. The responsiveness is as fast as internal SSD with random read/write speed up to 240X faster than external HDD. With its intuitive user interface, the Samsung Portable SSD T3 is easy to set up and protect, so professionals can be assured that their original work will not fall into the wrong hands or get lost due to design, durability or reliability concerns. With just one user-set password, the drive is safe from unwanted access, thanks to AES 256-bit hardware encryption. With no moving parts, the drive is designed for portability; it can withstand bumps and drops and users do not need to worry about the wear and tear of moving parts that can result in lost or corrupted data. It has a metal body with a shock resistant internal frame. It is shock resistant up to 1,500G and resistant up to 2 meter drop test. It has a thermal guard, which efficiently manages workload to prevent overheating. The drive is highly secure with its AES 256-bit hardware encryption and users can secure data from unwanted access by installing password security enabling software. The Portable SSD T3 has a slim and compact design that makes it easy to carry anywhere. Smaller and lighter than an average business card holder, it weighs about 51 grams, designed specifically for an on-the-go lifestyle. T3 is compact, measuring 74x58x10.5 mm. It features premium aesthetics such as dark silver metal with black design and anti-scratch urethane coating, making it a sleek, fashionable choice for sophisticated and stylish users. Featuring an adopted USB 3.1 Type C connection, the T3 is compatible with a wide range of USB supported devices, including the latest Android smartphones and tablets, and computers with Windows or Mac OS. Users can send data from the T3 to a PC and vice versa, access content on the T3 through mobile devices, and view the drive’s multimedia content on large-screen devices such as TVs. The drive has a simple set-up process for users, with one user-set password. The drive is equipped with AES 256-bit hardware encryption for the high level of security and protection across Windows, Mac and Android OS based devices. Even if the drive should fall into the wrong hands, the data stored on it would be inaccessible. The new Portable SSD T3 will go on sale from 21st March, 2016. The price will be Rs 10,999 for 250GB, Rs 18,999 for 500GB, Rs 37,999 for 1TB and Rs 74,999 for 2TB. Each unit of the Portable SSD T3 comes with a 3 year warranty, and is available in 250 GB, 500 GB, 1TB and 2TB capacities. The device will be available at retail stores as well as leading online stores, including Flipkart, Amazon and Snapdeal. The 8th edition Bangalore India Nano has once again come into the fore and attracted more than 600 delegates from across the world. 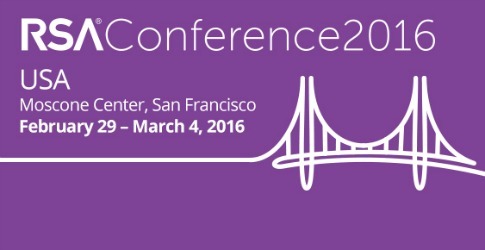 The event will see 47 experts deliberating on a wide range of topics. "Karnataka is already home to over 4,000 start-ups and the government is keen on creating an environment that will enable kick-start at least another 2,000 this year," adds Patil. The state has already granted land for a set up by the Centre for Nano and Soft Materials on the Tumkur-Bengaluru Road," he said. Patil also spoke of the new start-up policy that the government has announced to encourage start-ups in the state, after having seen a huge surge in the number of such firms in Bangalore. Prof CNR Rao noted that the former Diwan of the State of Mysore started the science developments over a 100 years ago. The state began the first university followed by a dam, steel factory and also a paper mills also over a century ago. “If not the far sighted vision of this great visionary, we would have none of this here today. I’m sure that he would have been a great patron of nanoscience if he was here today," Rao adds. V Manjula, Principal Secretary, Science and Technology Department, Government of Karnataka said: "The global nano-technology industry is a $100 billion industry growing at a healthy rate of 17.5% and this city is already leading the way in India." 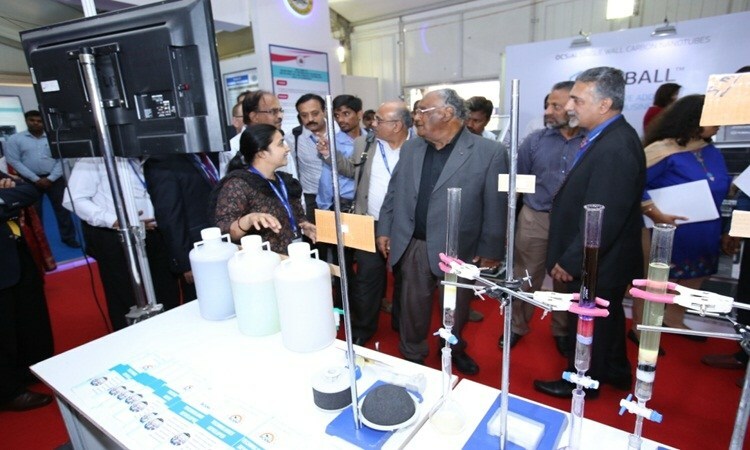 The three-day event will address the latest trends in nano-technology with focus on healthcare, clean water, energy, and, manufacturing and research collaboration. The highlight of the event -- Nano Sparks -- showcasing emerging business ideas by young researchers wishing to convert ideas into start-ups has seen a big plus point for the young. Speaking on the alliance, Madhavan P, Senior Vice President - Office Automation, HCL Services Ltd. said, “We are delighted to partner with Avaya to offer their cutting-edge technologies to better meet the evolving demands of a hyper-connected business environment. 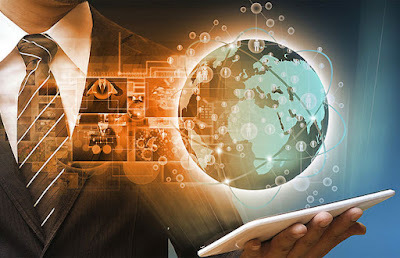 This is in line with our mission to add utmost value to our customers byproviding them the choice of best-in-class solutions through leading edge capabilities and solutions, especially in emerging technologies such as IOT, Mobility & Cloud, which are becoming imperative for digital transformation. In an effort to continuously support the young entrepreneurs, National Association of Software & Services (NASSCOM) announces the inauguration of its first warehouse in Chennai today. 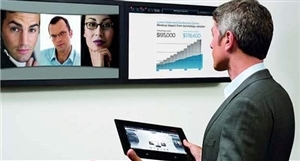 The MoU signing took place between Department of Information Technology, State of Tamil Nadu, acting through the Electronics Corporation of Tamilnadu and NASSCOM in presence of Chief Minister of Tamil Nadu J. Jayalalitha over video conferencing. Chennai is known to be quite popular for its automobile and IT industry. One of the fastest growing cities in the world, Chennai is home to more than 20 Indian companies that have a net worth of more than USD 1 billion. It is often seen as the secondary financial hub following Mumbai. The cultural capital of the south is amongst the major upcoming start-up locations of the country. The city is emerging as the SaaS Hub as it has a large base of B2B SaaS product companies triggered by the success of few startups supported by right set of domain talent. The warehouse which is spread across 8000 sq.ft can house upto 50 start-ups allowing them to learn, work, and accelerate their companies. The entrepreneurs will have a list of benefits which could help polish their entrepreneurial skills as well as polish their marketing ability including; Connect sessions, early stage mentoring, access to resources from Google, Amazon, Microsoft, IBM cloud, Kotak etc. The selection would be finalized by a selection committee comprising of stakeholders from the government as well as the industry, viz. Government of Tamil Nadu and NASSCOM. Start-up Warehouse is a premium co-working space introduced by 10000 Start-ups in August 2013. 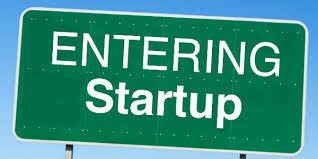 It incubates start-ups from a diverse range of verticals. The space is the ultimate place for entrepreneurs to learn, work, and accelerate their companies. At the warehouse, you get a number of facilities, including a 10 Mbps broadband leased line, quality infrastructure with AC, chair, tables, tea/coffee, logistics etc. The co-working space allows early-stage technology start-ups to work for 6-12 months during which start-ups will get showcased at select NASSCOM events and other events of partner organizations. BT and Intel Security have announced a strategic agreement to create new solutions to help organisations improve security and prevent cyber-attacks. The companies will also work together in a joint cyber partnership to further develop their common vision of creating next generation security services. 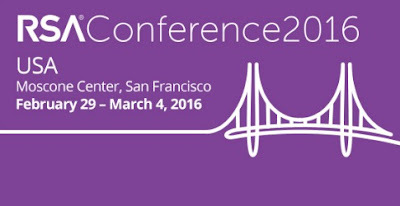 RSA Conference attendees can visit BT Security booth 7.07 for a demo at the Moscone Center in San Francisco, California. 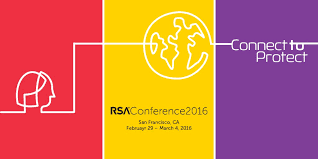 Cheetah Mobile Inc., a leading developer of mission-critical mobile utility and security applications, announced the creation of SecureBase, a shared security database for researchers, at RSA Conference in San Francisco. SecureBase members will gain access to real-time data on the latest mobile threats around the globe, such as malicious advertising and stubborn trojans. SecureBase arose from Cheetah Mobile’s desire to increase collaboration in the mobile security industry and ensure a safer future for mobile users and their devices. The database will serve as a comprehensive security knowledge center offering data visualization and up-to-date statistics, drawing from Cheetah Mobile's nearly 2 billion app installations. Additional launch members of SecureBase include Prof. Yike Guo, Discovery Science Group, Director of the Data Science Institute, Imperial College; Prof. Qingfu Zhang, Department of Computer Science, City University of Hong Kong; Prof. Chu-Sing Yang, Director of the Taiwan Information Security Center@NCKU (TWISC), National Cheng Kung University; Prof. Hung-Yu Kao, Intelligent Knowledge Management Lab, National Cheng Kung University; and Prof. Mauro Conti, University of Padova. According to Cheetah Mobile Security Lab’s latest research, more than 18% of global mobile ad network traffic comes from malicious promotion, such as fake app updates and ads disguised as security alerts. These bad actors have been particularly difficult to track because they often appear in targeted bursts in one geographic region before moving onto another in just a few hours. 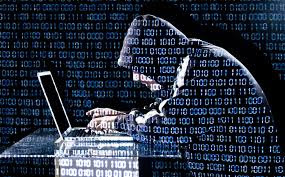 Big data is the key to fighting these criminals. With 567 million monthly active users, Cheetah Mobile's top-down view of mobile devices all around the world offers a much-needed perspective for the security industry. In India alone, the company found that there were almost a million devices infected with various malware in 2015. SanDisk Corporation, a global leader in flash storage solutions, and IBM announced a collaboration to bring out a unique class of next-generation, software-defined, all-flash storage solutions for the data center. 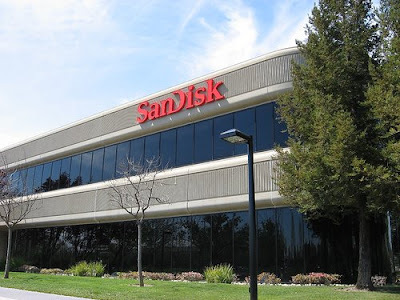 At the core of this collaboration are SanDisk’s InfiniFlash System—a high-capacity and extreme-performance flash-based software defined storage system featuring IBM Spectrum Scale filesystem from IBM. The joint solution of software-defined all-flash storage addresses the escalating datacenter challenges of scale, performance, agility and break-through economics. As bi-modal IT, traditional and cloud native applications become social, mobile and real-time, IT groups must address the mounting pressure to deliver best-of-breed storage. TheInfiniFlash for IBM Spectrum Scale Solution is a scale-out, ultra-dense system combined with IBM Spectrum Scale and allows private, hybrid and public cloud customers to enable Infrastructure as a Service (IAAS) by starting small and growing to multiple petabytes. InfiniFlash delivers best-in-class cost per IOPS/TB and the ability to scale compute and storage independently, while delivering the high reliability and low failure rate of flash, resulting in breakthrough capex and opex savings. The joint flash storage solution will address use cases such as clustered scale-out high performance NAS, Big Data In-Place analytics and OpenStack for files. Through a collaborative effort with Hatch Ltd, Bentley created new technology to quickly and accurately quantify design options of the Keeyask Dam, a CAN$ 6.5 billion challenging and innovative project in Manitoba, Canada. The Keeyask Generating Station at the dam will be a source of renewable energy providing approximately 695 megawatts of capacity and producing an average of 4,400 gigawatt hours of electricity each year. The renewable hydroelectric energy produced will be integrated into Manitoba Hydro's electrical system for use in Manitoba and for export. As a concrete structure, design and placement of reinforcing steel is critical. Collaborating with Bentley on new enhancements to MicroStation, Hatch was able to model the inside face of the draft tube and the centerlines of the rebar along B-spline curves. Each B-spline curve was composed of a complex chain of constant radius arcs and line segments. Furthermore, calculations split the bars automatically at 60-foot increments, inserting a lap-splice at every split. Once the B-spline curves were converted into centerlines that could be fabricated, ProConcrete was easily able to add rebar along the path. ProConcrete has built-in information for each bar diameter which includes the maximum bending radius possible. Any bars that have a larger radius are flagged automatically as “ship-as-straight” bars with instructions to the installer to drape the bars in place. Hatch used ProConcrete to create these bar schedules for the fabricator, 2D drawings for placement, and i-models for construction team. 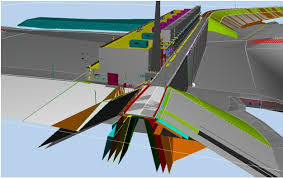 In addition to ProConcrete and MicroStation, Hatch used a full range of Bentley software including AECOsim Building Designer, Bentley Navigator, Bentley Raceway and Cable Management, gINT, ProjectWise, ProStructures, and STAAD, as well as mobile apps such as ProjectWise WorkSite, Navigator Mobile, and ProjectWise Explorer Mobile. Using 3D modeling on this project enabled the team to easily manage the design changes necessary during the construction phase. Accurate 3D models were provided to contractors early in the project, and then updated on a regular basis. This enabled the contractor to increase the quality of planning and estimating. Using ProConcrete and involving the contractors early in the project also reduced the traditional turn-around time for approval of detail drawings. Intel has announced the appointment of. Nivruti Rai as Intel India Site General Manager. Rai succeeds Kumud Srinivasan who is relocating to the U.S. after the completion of her assignment in India. 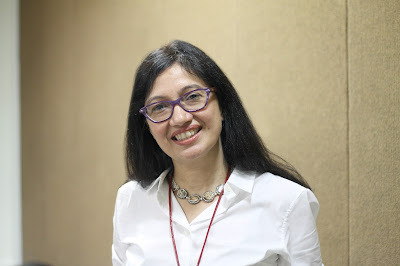 Nivruti Rai has been with Intel for over 20 years and has held several technical and business management positions across different functions both in the US and India. Based in Bengaluru, Ms. Rai is Vice President and Director of RandD, in Platform Engineering Group (PEG), Intel Corporation. “Intel India has been witnessing remarkable growth over the last few years. 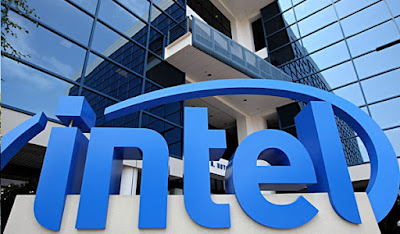 Today, it is a key design site for Intel with state-of-the-art facilities in Bengaluru and Pune involving advanced engineering capabilities across the computing spectrum from servers to IoT and wearables. India also presents us with opportunity to innovate and design relevant products and solutions to grow technology adoption in the country. Having worked here at Intel India over the last ten years, I am excited about the opportunities for Intel to lead and redefine the boundaries of technology to make new amazing experiences possible,” said Ms. Rai. Ms. Rai holds a Master of Sciences degree from the University of Lucknow, India, and a MS Degree in Electrical Engineering from Oregon State University (OSU), Oregon, US. Ms. Srinivasan plans to relocate to the U.S. “I’ve had the privilege of leading Intel India for the past three years. I have seen the site grow, innovate and contribute significantly to Intel’s success worldwide. We are fortunate to have a strong and stable leadership team at the site with a vision for innovation and growth. I am confident that under Nivruti’s leadership, Intel India will attain its next level of growth”, said Kumad Srinivasan. Ms. Rai will partner closely with Debjani Ghosh, Vice President Sales & Marketing Group, Managing Director, South Asia to represent Intel in India. Ms. Ghosh will continue to be responsible for establishing new growth areas for Intel in the South Asian region. Ms. Ghosh will continue leading strategic engagements with governments and industry in these countries to establish policies and initiatives that help accelerate the adoption of technology in the region, especially as an enabler of inclusive growth and development. With over 7,500 employees, Intel India is Intel’s largest non-manufacturing site outside the US and the presence of two senior leaders at the helm in the country reiterates Intel India’s strategic importance to Intel Corporation. 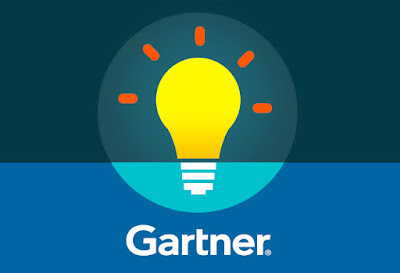 The increasing complexity of the enterprise resource planning (ERP) application portfolio is driving the need for a defined postmodern application integration strategy, according to Gartner, Inc. Without addressing the integration concerns in a strategic manner, cost and complexity will begin to spiral out of control and any benefit will be quickly eroded. 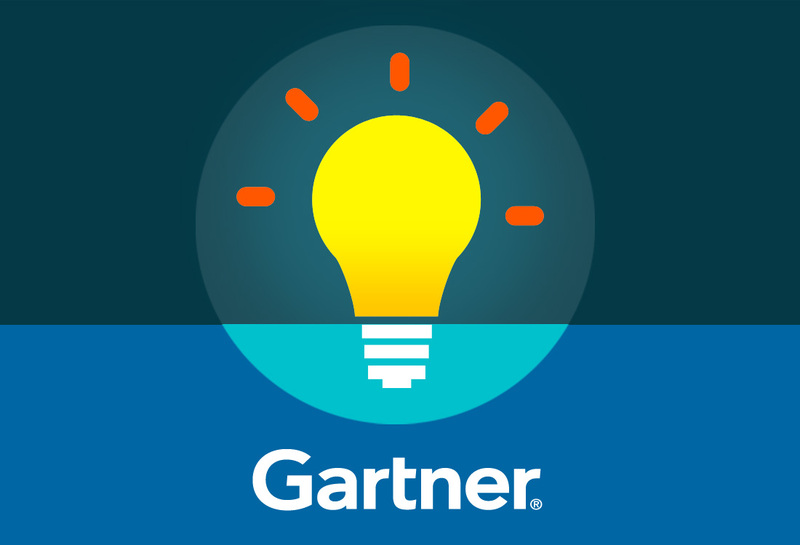 Gartner predicts that through 2018, 90 percent of organizations will lack a postmodern application integration strategy and execution ability, resulting in integration disorder, greater complexity and cost. 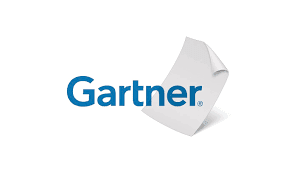 "Postmodern ERP represents a fundamental shift away from a single vendor megasuite toward a more loosely coupled and federated ERP environment," said Carol Hardcastle, research vice president at Gartner. "This new environment promises more business agility, but only if the increased complexity is recognized and addressed." The shift to the postmodern world continues unabated. The majority of organizations now operate in a hybrid reality, leading to greater complexities in the application portfolio with new integration, analytics and governance challenges that can increase the risk of failure. There is a dawning recognition among end-user organizations that postmodern ERP is no quick nirvana. Many organizations moving from an on-premises monolithic state acknowledge they have little or no skills to support postmodern application integration. They have no postmodern application integration strategy, naively assuming the vendors will take care of it. Vendors are not doing this, which has left many organizations scrambling to integrate applications when they finally realize this grim reality. By 2017, 75 percent of IT organizations will have a bimodal capability; only half of these will manage to avoid putting their ERP solutions at risk. Almost 40 percent of CIOs are on the bimodal IT journey, with the majority of the remainder planning to follow in the next three years. Bimodal will soon be a fact of life, but a large number of organizations will make a mess of this change, not by moving too fast, but by failing to understand where to apply the two modes. The risks of making a mess with bimodal IT are substantial, particularly if it creates organizational, architectural, technical or process damage or dysfunction within the ERP backbone. This could disrupt business operations, seriously damage business performance and come with a high price for remediation and mitigation. Until 2018, 80 percent of enterprises will lack the capability to successfully deliver on their postmodern ERP strategy. "Twenty five or more years after ERP solutions entered the applications market, many ERP projects are still compromised in time, cost and more insidiously in business outcomes," said Ms. Hardcastle. "Organizations need to resist the temptation to succumb to pressure from business leaders to get started before the enterprise is really ready (and without a business-agreed ERP strategy). Business leaders must understand what it will take to ensure success. The blame for this, however, does not lie solely with end-user organizations that lack the experience and expertise to avoid many of the pitfalls. 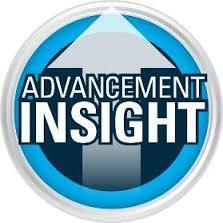 System integrator (SI) and ERP vendors have to be accountable to their customers in this respect." By 2018, enterprises will insist on postmodern ERP project deployments that deliver proven value in less than two years. End-user organizations are increasingly questioning the value of investment in ERP solutions and are looking for new solutions and new deployment models that can deliver value quickly. "The poor practices of the past and the associated excuses for suboptimal business outcomes won't hold water any longer. The focus of postmodern ERP is on improved business agility and flexibility — for example, through deployment of solutions and services that are better targeted at the business capabilities and address other needs such as user experience," said Hardcastle. "It really is time that the significant investments enterprises make in ERP solutions reap real benefits. ERP vendors and SIs must raise their game on implementation approaches, renovating and revisiting their own implementation methodologies for speed and with greater emphasis on the benefits realization activities."